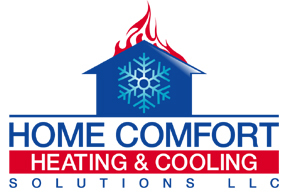 Home Comfort Heating & Cooling Solutions LLC is the company to call for furnace repairs in Hamden. We service heating systems in private homes and small commercial buildings. We respond as quickly as we can whenever your source of heat isn't doing its job. We repair gas furnaces, oil furnaces, electric furnaces, radiant heaters, and boilers. 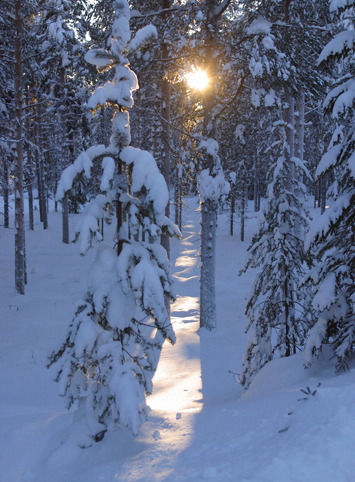 If we find out that your furnace cannot be repaired, we will suggest a new energy efficient one for you. We encourage Hamden property owners to call us for preventive maintenance checkups on their furnaces. If there is a minor problem, fixing it can save you money. Filters need to be changed on a regular basis. We can test for harmful carbon monoxide emissions. Parts of older furnaces are always wearing out. For instance, forced hot air furnaces require a blower to send the heat through the ducts. The motors on those blowers can burn out and we can tell when one has gone through wear and tear. 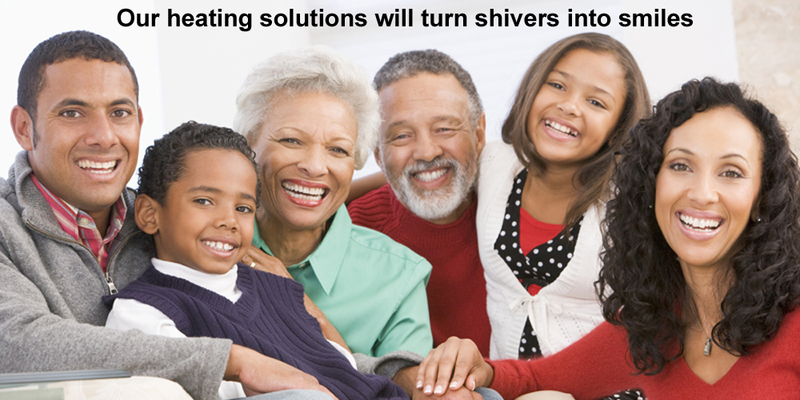 Join our Hamden Home Comfort family and call us today: 203-290-1005 or send us a message.